In 2013 LIC of India most trusted insurance company has closed 14 different life insurance plans. This was done to comply with IRDA guideline. In 2014 LIC has launched 6 different new plans by renaming old plans. Today we will discuss about New Jeevan Anand Plan 815 & its comparison with old Jeevan Anand Plan 149. Earlier death benefit was Basic Sum Assured but in new plan new term is incorporated which is Sum Assured on Death. 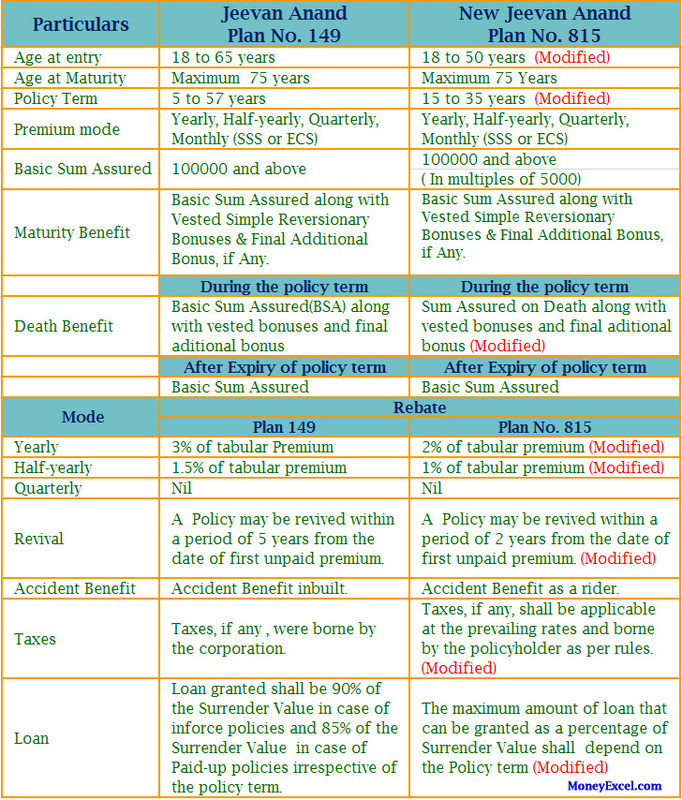 Sum Assured on Death shall be Higher of 125% of Basic Sum Assured (1.25 x BSA) OR 10 times Annual Premium (10 x AP). 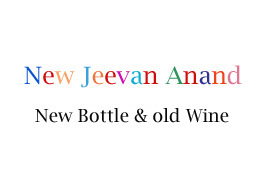 Should You Purchase New Jeevan Anand? Well looking at change mention this plan it is like “New bottle but old wine”. New plan is launched just to comply with new IRDA guideline. If you are looking this plan from insurance prospective and risk cover you should look at term plan which will give you good insurance coverage in low premium. If you are looking this plan from investment or tax saving prospective it is big No. You should look at other better options like PPF or ELSS. What Do you think about New Jeevan Anand Plan ? Post your views in comment section!